The Ruffwear Headwater Collar is the perfect choice for wet and dirty walks in the countryside. The coated webbing is waterproof and smell-proof – solving the wet, stinky collar problem and is easily wiped down. The all-metal Crux Buckle offers durability and security. 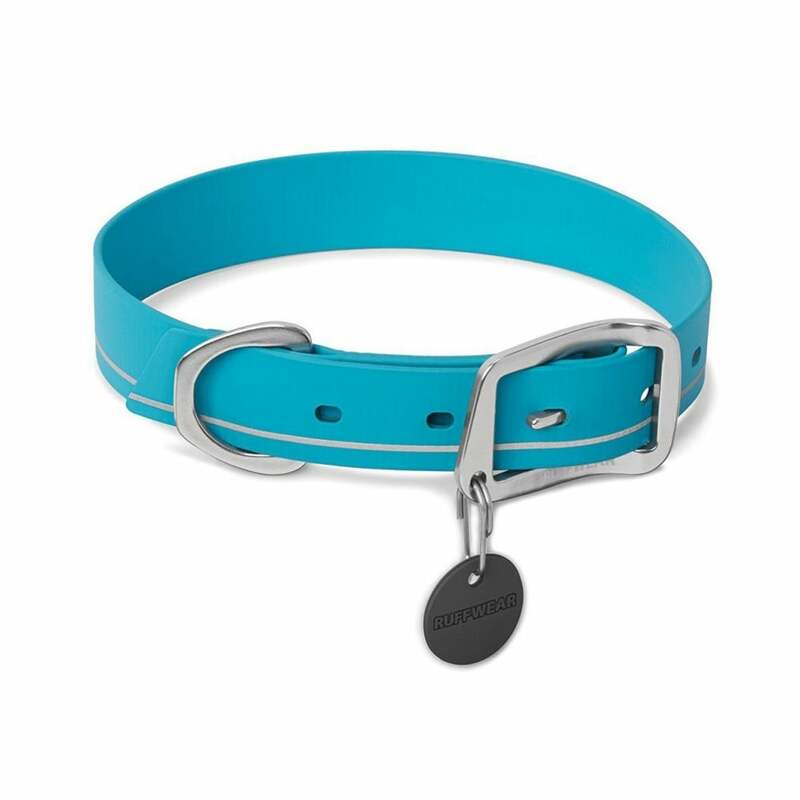 Available in bright bold colours and can be matched with the Ruffwear Headwater Lead.